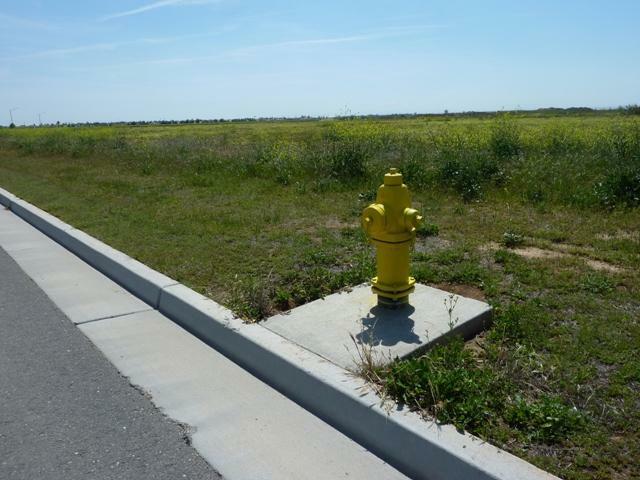 Last Remaining Lot Available in the Madera Airport Industrial Park. 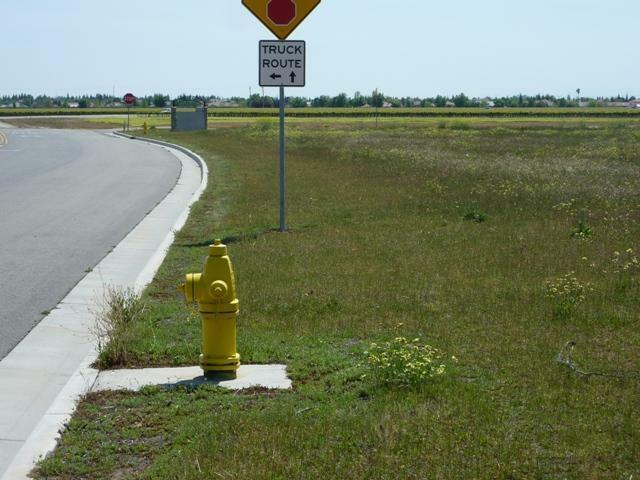 Large 1.72 acre parcel zoned C-2 with various uses for your commercial project. Parcel is not zoned for 'Industrial' use. Storm drains, curbs & gutters are in! 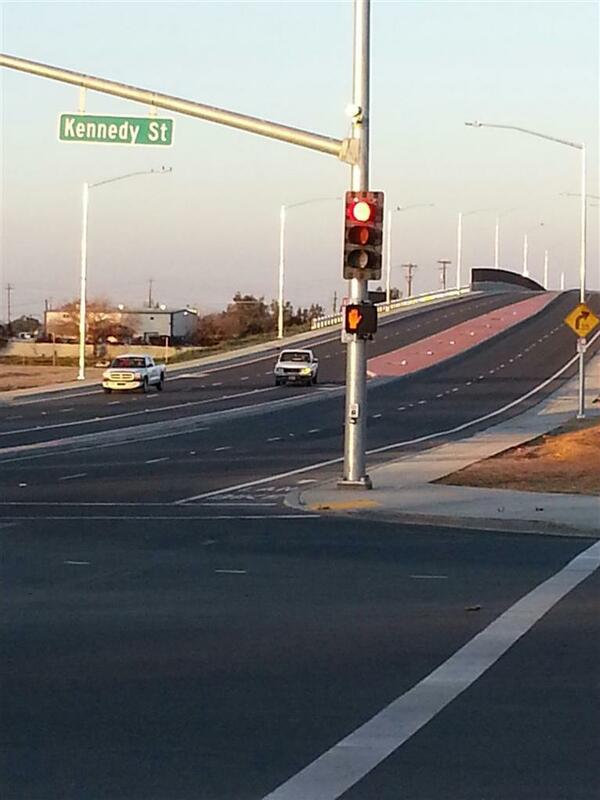 Prime location, with recently built Fwy 99 overpass flowing directly to this location. Only 1.5 miles from proposed North Fork Casino & Resort. 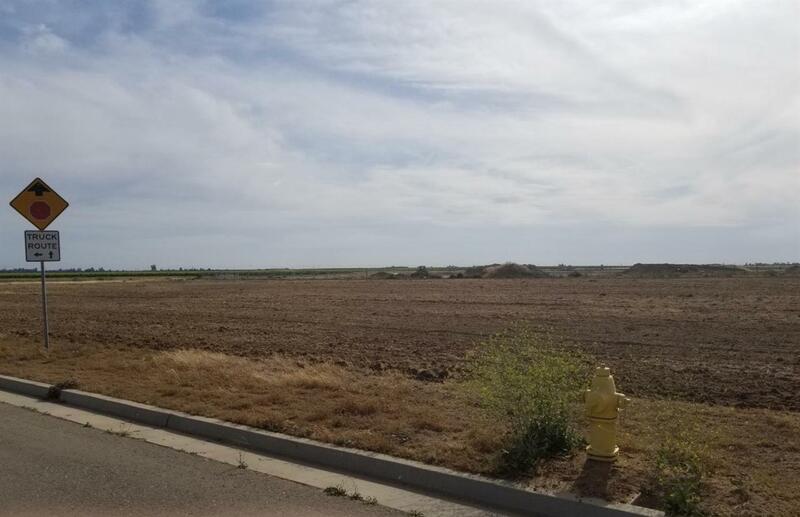 Now is the time to capitalize on Madera's growth! Listing provided courtesy of Sheila Urbanek of Realty Concepts, Ltd.